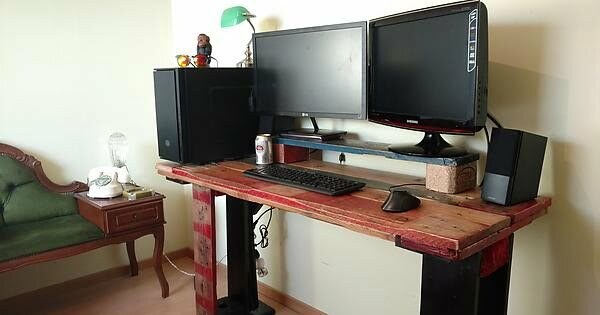 Build a DIY computer desk to fit all your home office and workspace needs. Here are 24 brilliant ideas with tutorials, plans, and instructions. 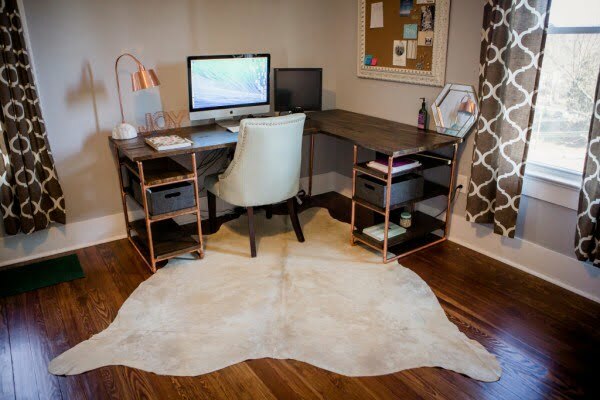 Computer desks don’t necessarily cost much (unless you go fancy) it can be challenging to find one that meets your specific needs. You and only you can customize your workspace precisely the way you want. That’s when building a DIY computer desk is the right idea. And it helps you save too! 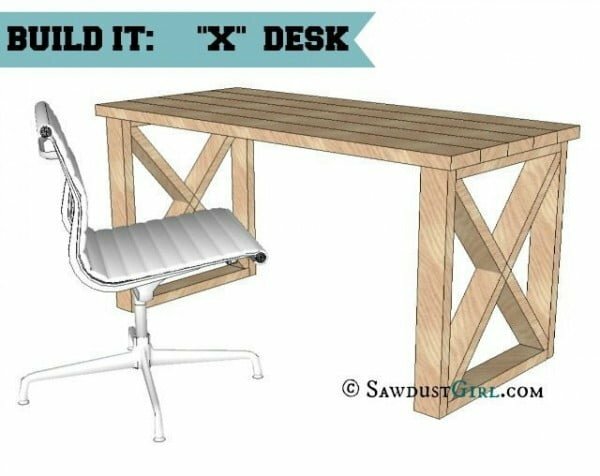 So check out these 24 great ideas with plans and tutorials for all the help you may need to build a desk. 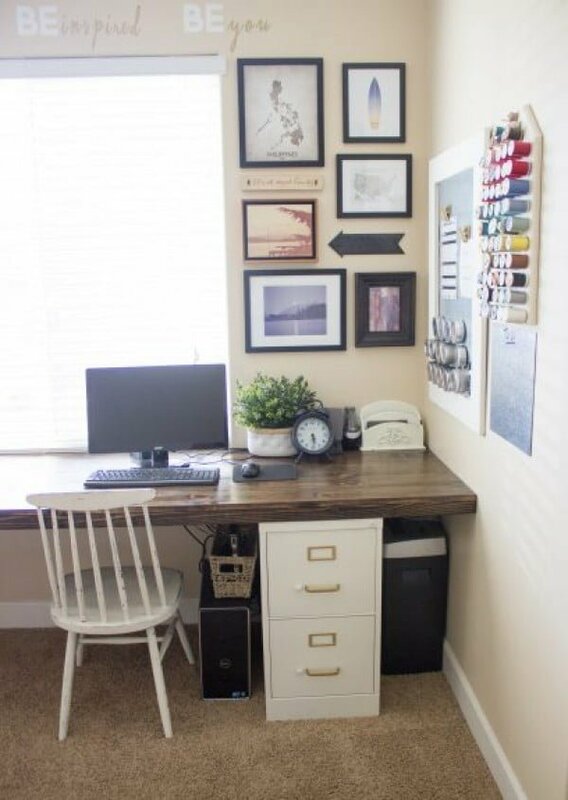 Create an affordable and beautiful craft or workspace easily. 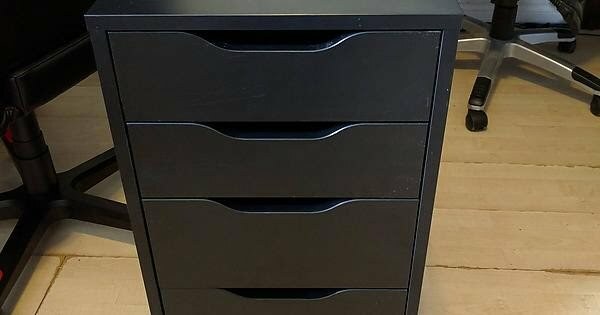 Learn how to Build a DIY File Cabinet Desk using just a couple of file cabinets and some plank boards. Check out the link to see the complete details. 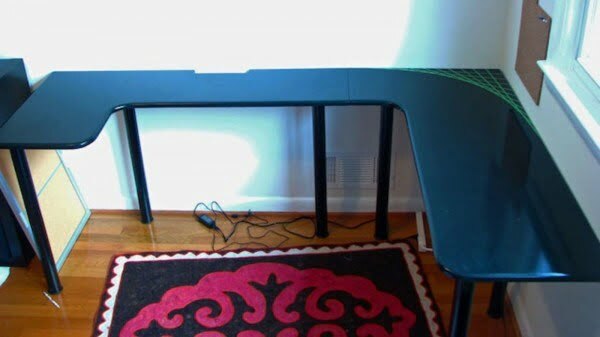 Here are the steps to making your DIY computer desk. Even if you’re not in need of a computer desk, this same concept will work for an accent table, kitchen table, or coffee table. Check out the article to get the full plans. 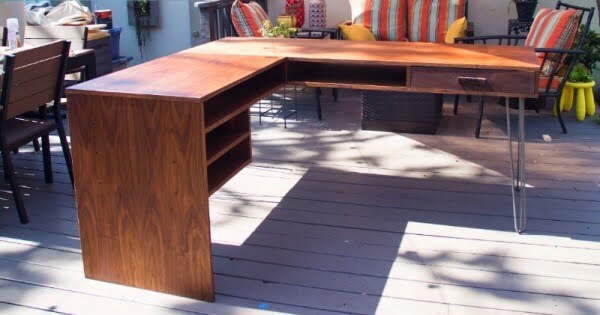 If you’re not crazy about much of anything we can buy in today’s furniture market, at least in your price range, build this metal and wood computer desk on a budget. See the article to see the complete plans and instructions. We love floating shelves. Why? Well because they seem to float and take up almost no space. 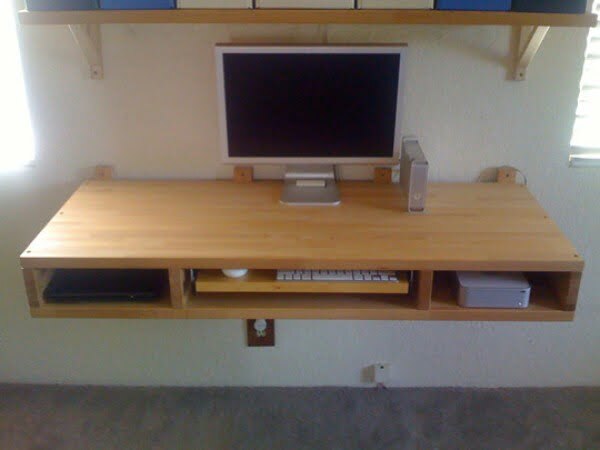 What if we told you that you could easily transform an IKEA countertop into a neat little computer workstation desk that looks like a floating shelf. Read the tutorial to get the full details. 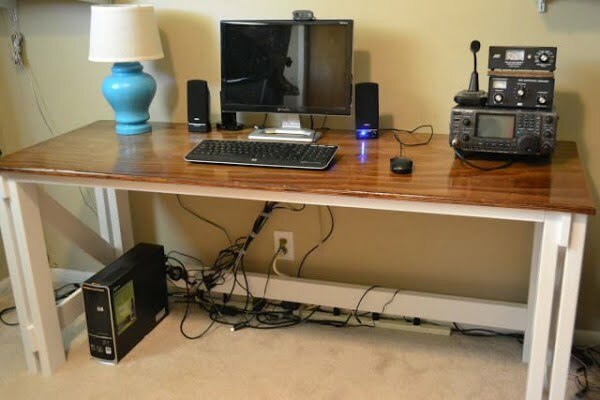 Fabulous and inexpensive tiny workspace with a clever small computer desk that fits a big desktop PC on a budget. See the article to see the full details. 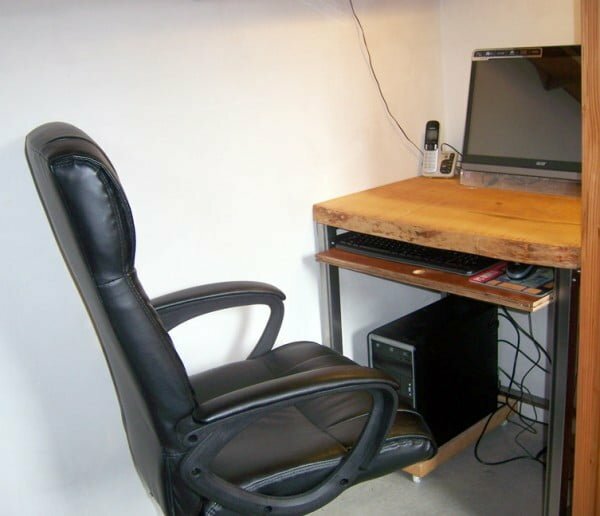 Buying a desk isn’t always expensive, depending on where you shop and what you’re looking for, but if you want a desk that’s tailored to the way you work, is large enough for all of your gear and suits your tastes, you might consider building one. Follow this website for the full details and instructions. How I turned an old, broken foyer table into a DIY computer desk painted schoolhouse red in chalk paint. It even has a lighted keyboard tray. See the tutorial for the complete details and instructions. 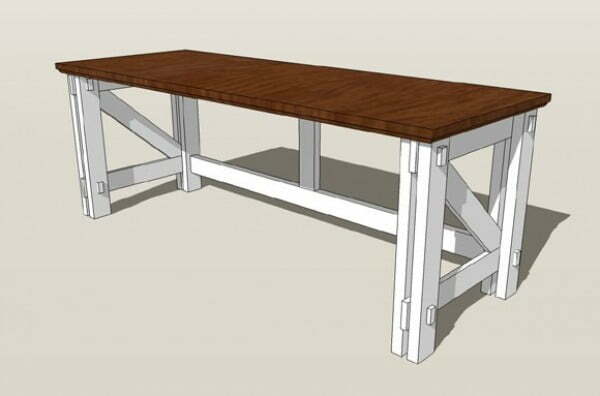 With this X-leg Office Desk plan, you can build with straightforward construction to create a sturdy, inexpensive desk. For about $30, it’s hard to beat. Follow the link to learn how it’s done. A corner desk can be a great way to maximize the space in your office, keep your office organized, and give yourself a larger worktop area. A modern L-shaped desk can bring loads of style and function to any office. Check out this website to see how to do it. 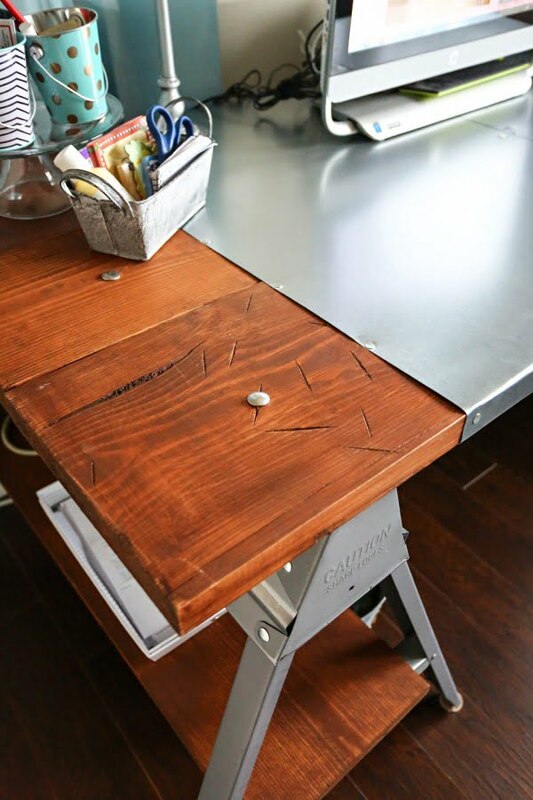 This is a fantastic industrial sawhorse desk on a budget. Read the link to see the complete plans and instructions. 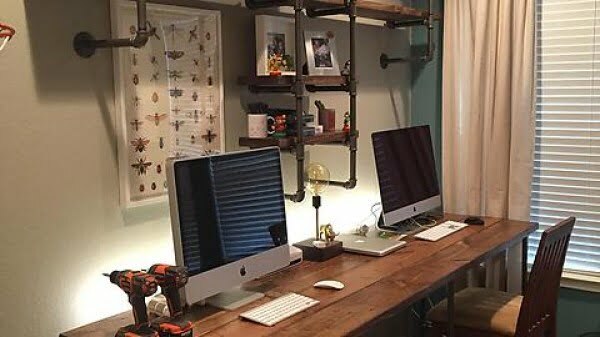 What an amazing pipe & wood office built the easy way. Read the article to see the entire plans. 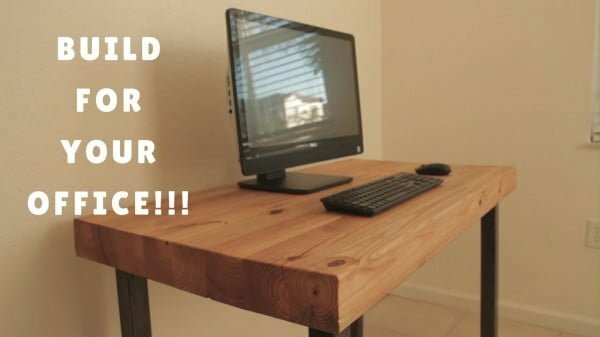 Make this tremendous DIY computer desk from wood on a budget. See the link to find out how it’s done. 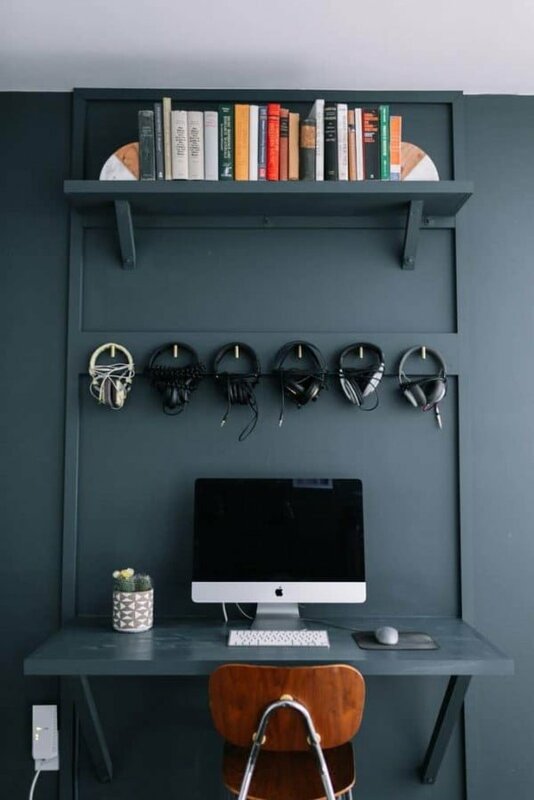 This IKEA hack using Kallax shelves is perfect if you need a large computer desk or craft table but don’t want to spend hundreds of dollars. Follow the article to find out how to do it. This is one of those projects that was born out of necessity. But we’re so glad because it’s an excellent and very useful project that we’re sure many of you will make. Read the tutorial to see the complete details. 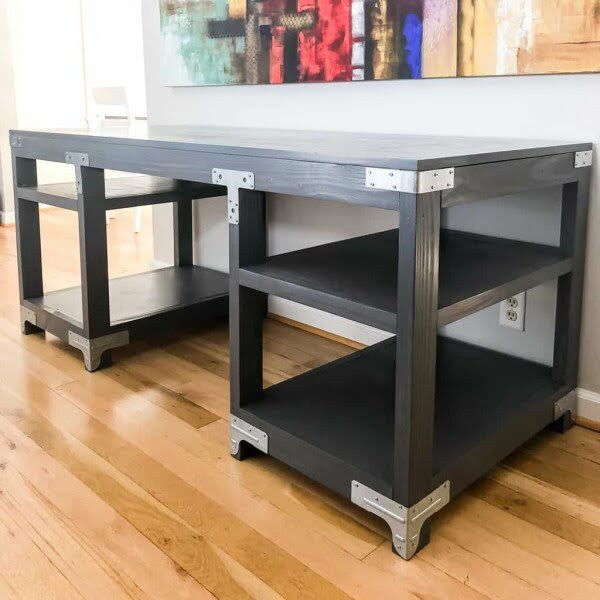 This DIY desk features multiple shelves, a deep desktop, and metal details for an industrial look. See this website to learn how it’s done. 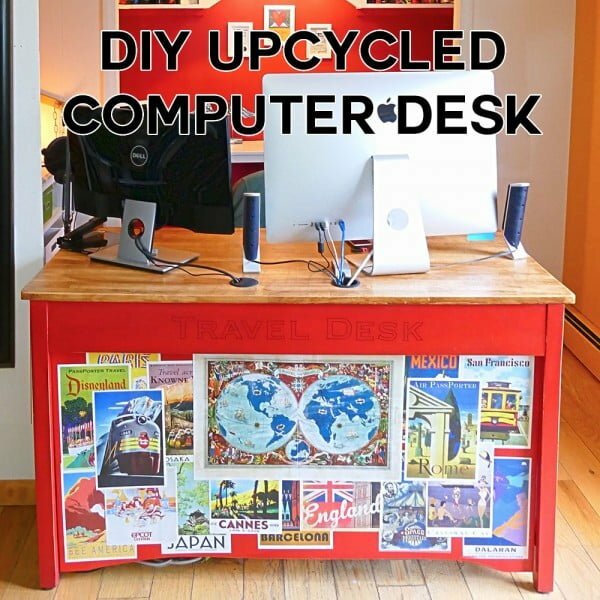 Create the DIY home office computer desk the easy way. See the tutorial to get the full details and instructions. 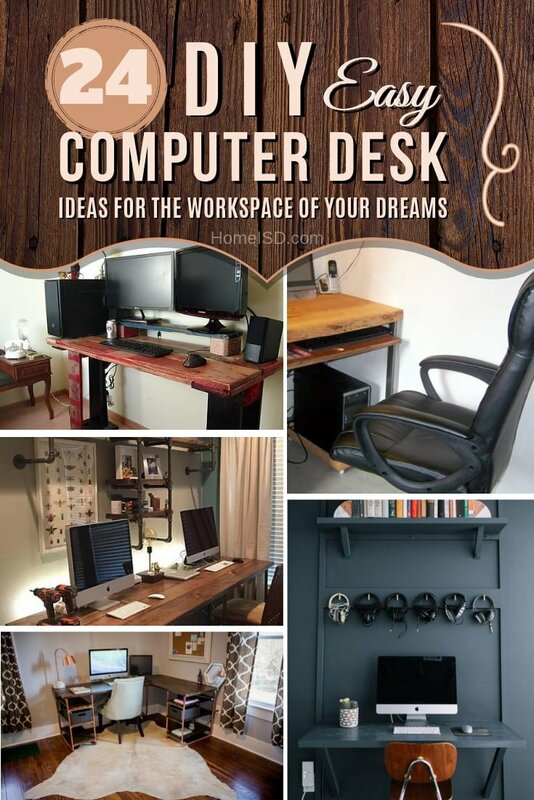 Use these computer desk plans to make a modern desk for your office. Read the tutorial to get the entire details. What’s a desk PC? 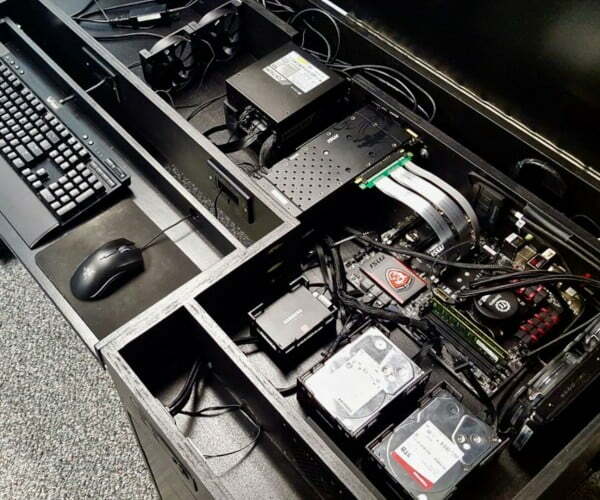 Well, you take all of your computer components and shove them into your desk, negating the need for a computer case. Read the tutorial to see how it’s done. 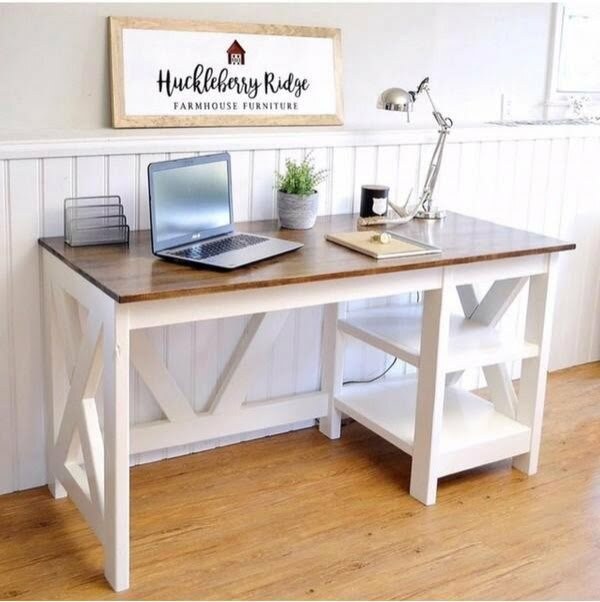 DIY Farmhouse Desk plans that will make your home office pop. Need an office desk to spice up the home office? Check out this website to see how it’s done. What an excellent computer desk “battle station” build. Check out this website to see how it’s done. 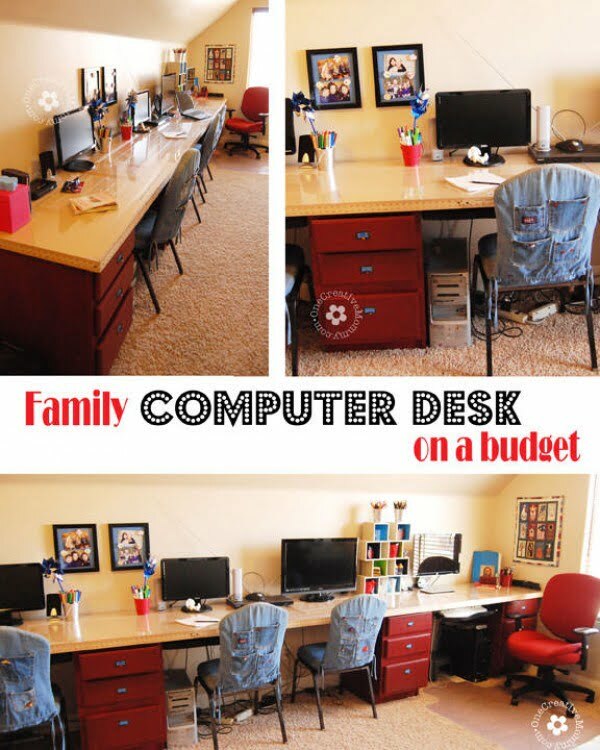 Learn to make a family computer desk station on a budget. Recycled drawer pedestals and doors make these DIY desks unique and easy on the wallet. Follow the article to see how to do it. 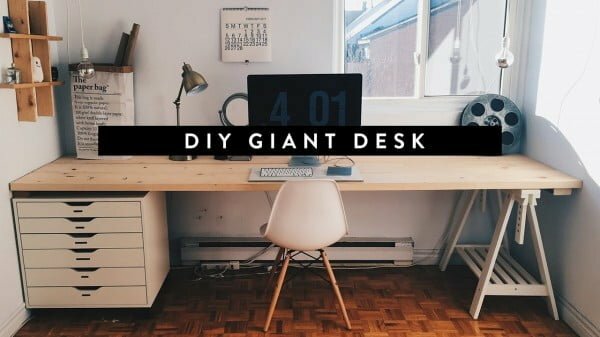 What an amazing DIY giant home office desk the easy way. Check out this video to see the complete plans. 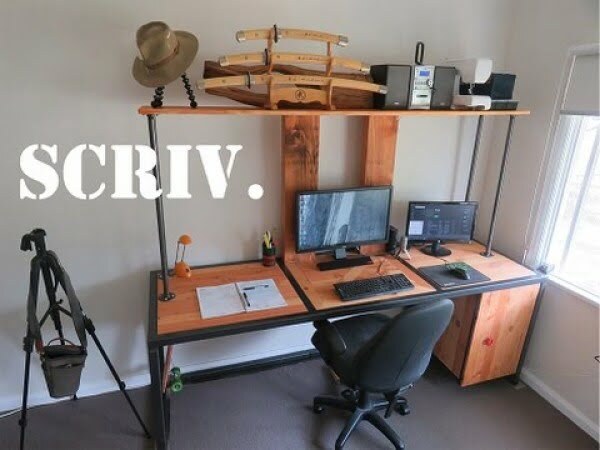 This video shows how to build a fancy industrial style desk. Check out this tutorial for the entire details and instructions. How to make a computer desk for a home office using yellow pine 4x4s for the table top. Follow the tutorial to find out how to do it.